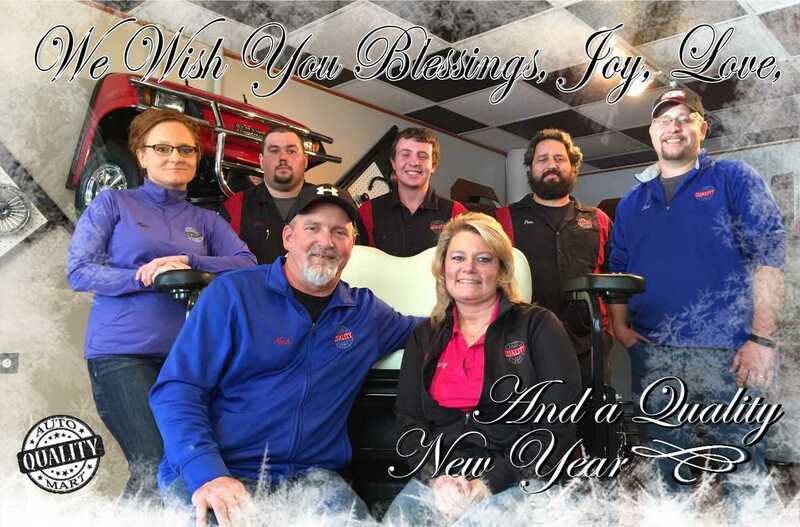 Quality Carts is a family owned and operated golf cart sales and service provider that has been operating out of the Batesville, IN area for nearly 19 years. 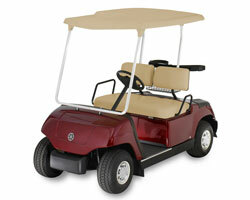 We constantly have changing inventory of the major three brands; Yamaha, Club Car, and E-Z Go. Just like our name, Quality Carts only offers dependable quality golf carts that are warranted, reliable and competitively priced. As well as selling golf carts, we welcome your business and can provide ANY service to get your cart running at peak performance. We challenge you to stop by for our COMPLIMENTARY inspection and then let us fix your cart. 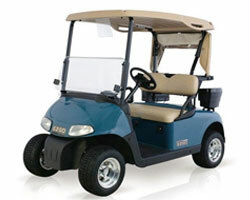 From complete customization, to minor repairs let us be your golf cart full service provider. Our technicians can service and customize any cart from top to bottom, in a timely fashion and at a reasonable price. At Quality Carts, our show room displays parts and accessories with our iconic golf cart coming out of the wall. We can help you build the golf cart you have always envisioned, all at once or one piece at a time. What do you want your cart for? We can make it for you; street legal, utility vehicle, all-terrain, or to play golf in style. Any customization you are looking for Quality Carts can help get you where you want to be. At Quality Carts, we pride ourselves on earning your business by building a relationship through sales and services while getting the job done right the first time. 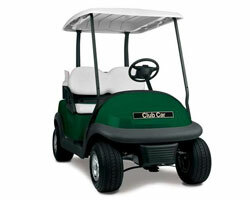 We are looking to be your lifetime golf cart provider and not just a one-time sale. 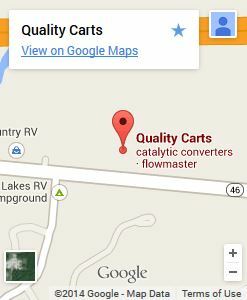 Quality Carts will earn your business by doing it right the first time and staying true to our name through quality care and great service. 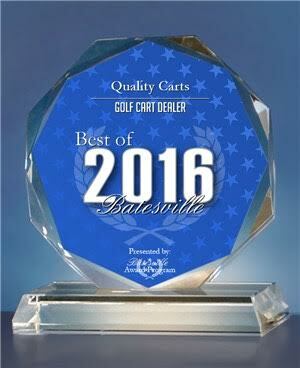 Quality Carts has been selected for the 2015 and 2016 Best of Batesville Award in the Golf Cart Dealer category by the Batesville Award Program.